Located in the Crossroads community near Batesville, Mr. Doug Pepper (that's his real name), has been farming professionally for 20 years but he's kept a garden since he was a kid. He started farming because he "likes to eat" and also to carry on the - family tradition. 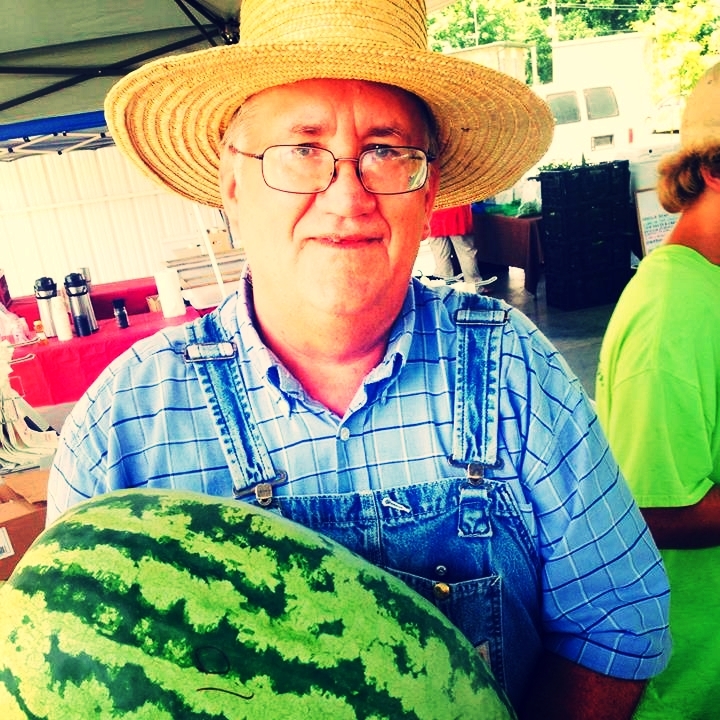 Look for his fresh tomatoes, peas, & watermelons!